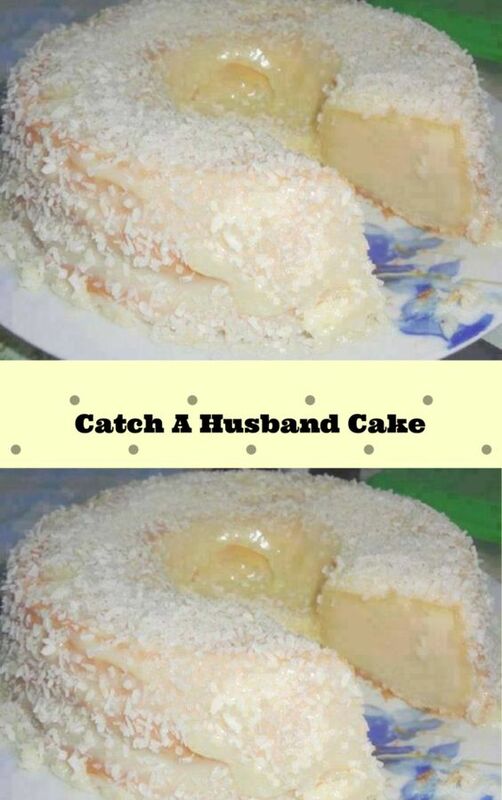 The reason why I named this “catch a husband cake” is because of the looks of the cake! It’s white like a wedding dress! Check it out! 500gs of flour (2 ½ cups). Preheat the oven to 350° and grease and flour a bundt pan. In a blender, add all the ingredients for the cake and mix until well combined. Pour the batter in the pan and bake for 30 to 60 minutes depending on your oven. Check the cake for doneness with a toothpick, if it comes out clean remove the cake. To make the icing, mix together the coconut milk, sugar and grated coconut in a saucepan and bring to a boil while stirring. Pour the icing over the hot cake. Simple, easy and delicious! This amazing cake is pretty simple to make. I made this cake on my marriage anniversary, it was magnificent! 0 Response to " Catch A Husband Cake"
BLACK PEPPER CHICKEN MARINATED IN YOGHURT-SPICE.